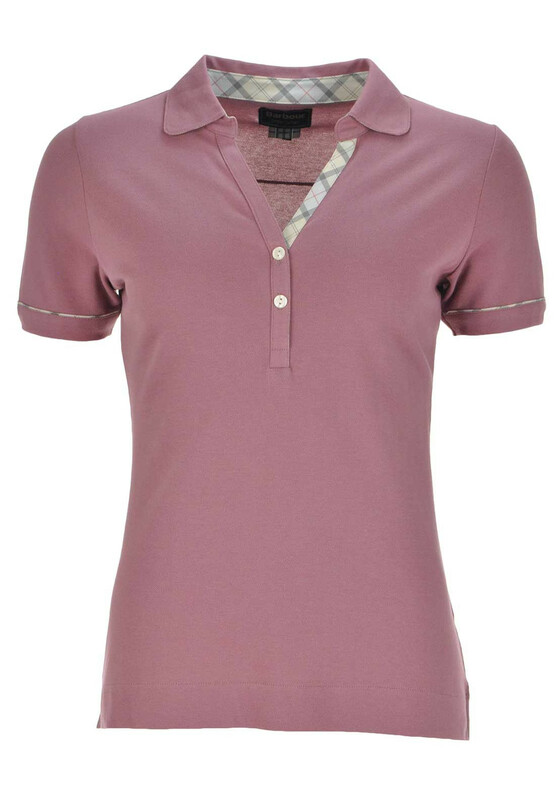 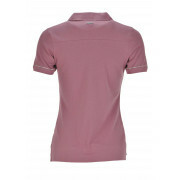 Barbour presents the preppy Alasdair polo shirt in a feminine rose pink shade. 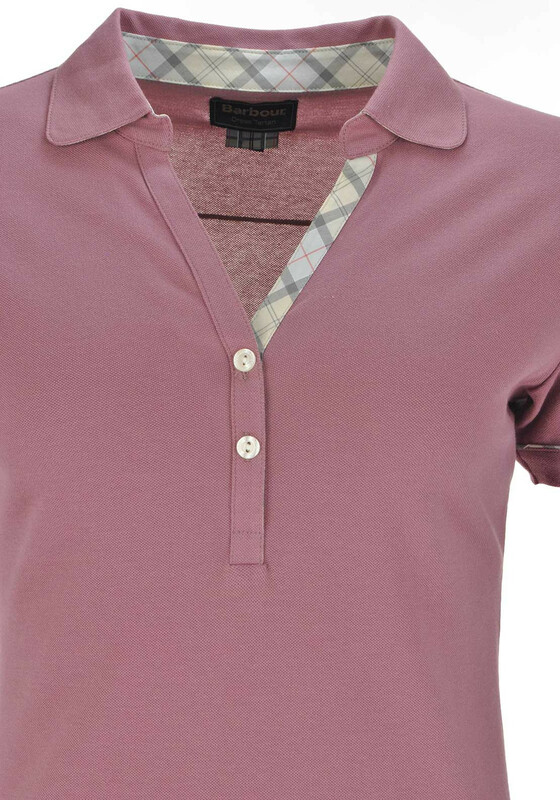 A timeless classic that would look great worn with jeans or chinos and a quilted jacket. 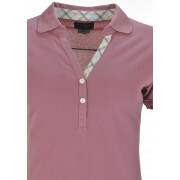 Made from stretch pique cotton and featuring tartan print trim at the two button placket and short sleeves. 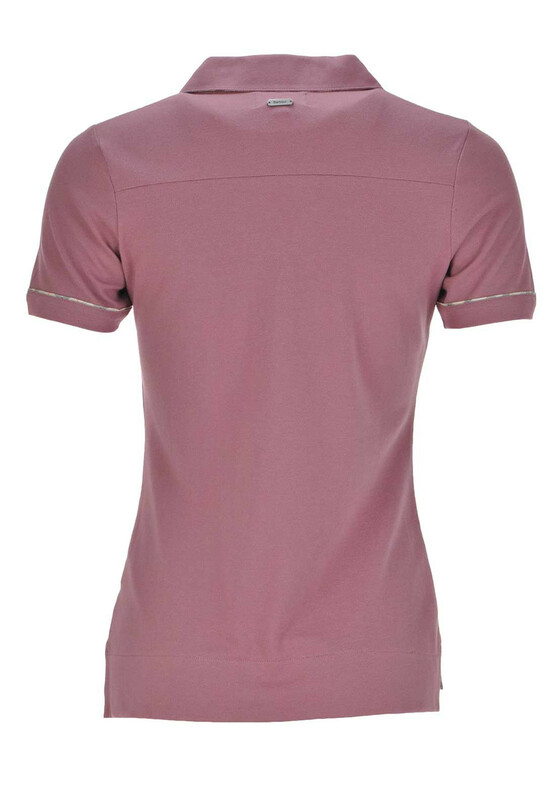 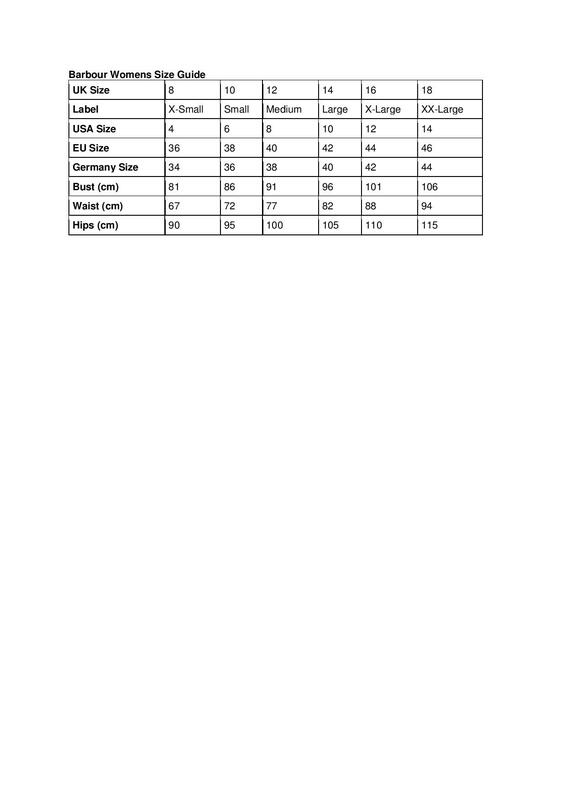 Designed with a figure fitting shape, V-shaped neckline and turn down collar.